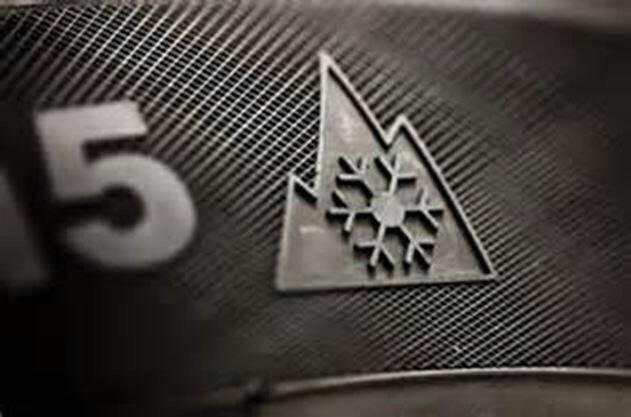 Do you install winter tires marked with the above logo on your vehicle? Not only do winter tires enhance safety, you are also eligible for a winter tire discount. Contact our office to see what you are eligible to save today.